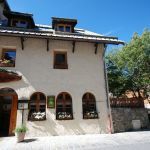 Ideally located in the heart of the village of Chantemerle, Gîte Le Passe Montagne welcomes you in a warm and friendly setting. 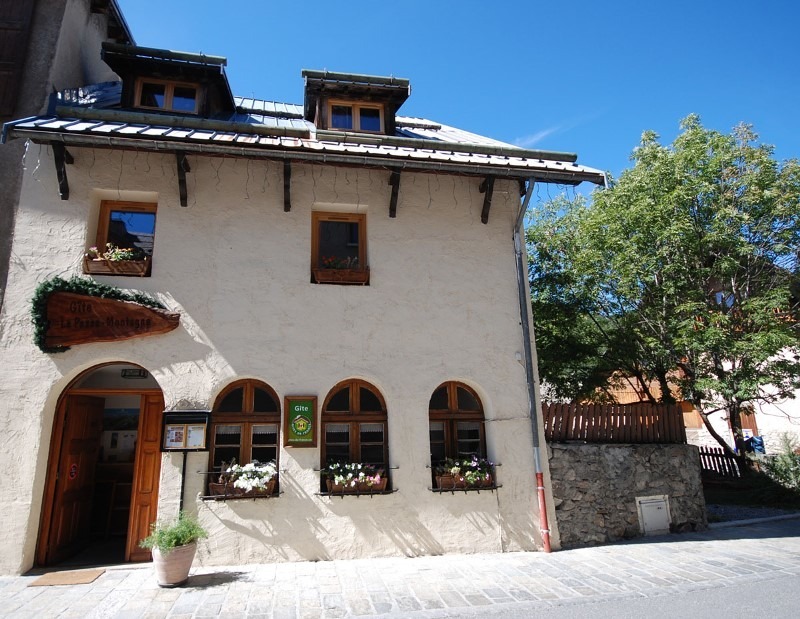 Its location is ideal, you can go skiing at the foot to slide down snow-covered slopes. 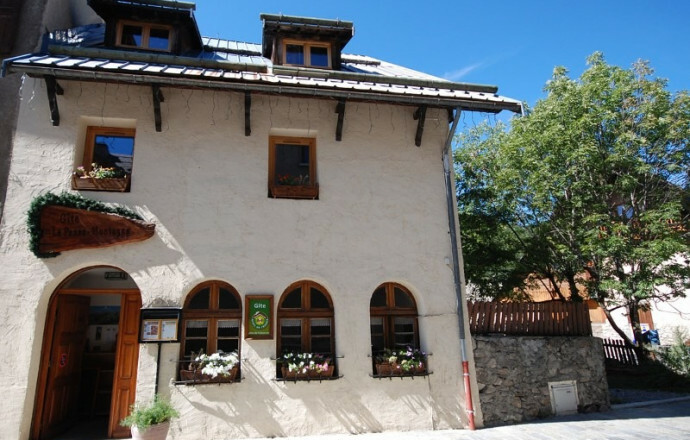 Cosy and charming, our cottage embodies the image of the holiday in the mountains: fireplace, meeting around a drink. 9 Simple yet comfortable rooms for 2 to 4 people, the majority of whom have their private sanitary (linens provided). In the evening, enjoy a family cuisine according to the seasons. Discounted pr child & group, poss loc bikes and preferential rates on nbeuses sports activities in summer - winter. garage at cycling and heated ski room.